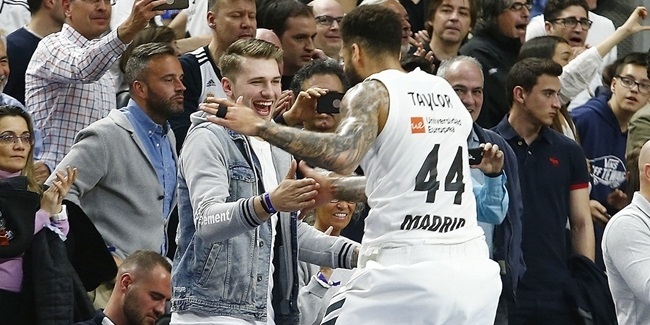 Real Madrid opened the new Turkish Airlines EuroLeague campaign with a pair of double-digit victories, but in the latest win against CSKA Moscow on Thursday night, it lost one of its biggest acquisitions of the off-season. 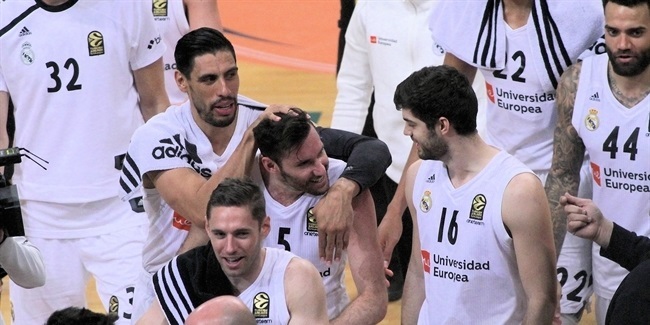 Madrid learned on Friday that center Ognjen Kuzmic has suffered a rupture of the anterior cruciate ligament in his left knee. 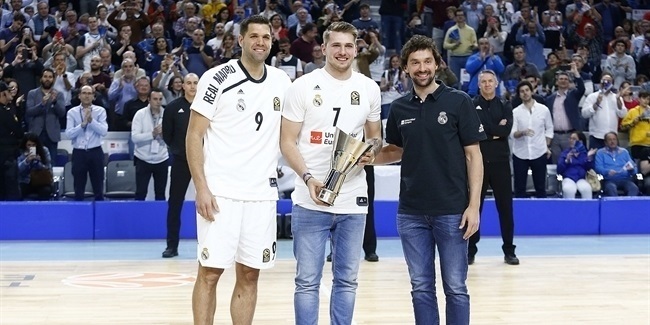 Kuzmic is set to miss a big part and perhaps even the reminder of the season after the injury, which happened in the second quarter of Thursday’s game when his knee gave out while he attempted to muscle his way to the basket. Another player who suffered injury against CSKA is the All-EuroLeague big man Anthony Randolph, who dislocated his shoulder in the third quarter. Further tests will determine how long will is Randolph expected to be sidelined.